WATCH: Don't let the cutting wheel confuse you, we promise, the RX-8 won't feel a thing. 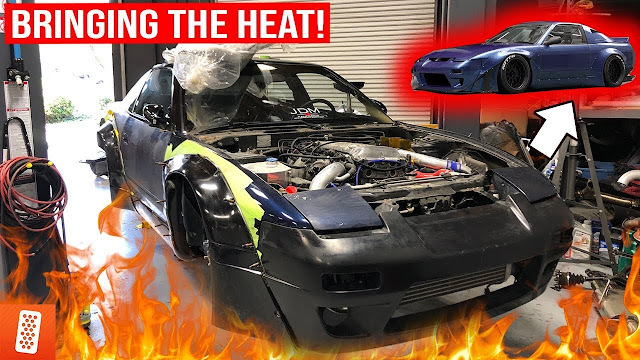 The car is slowly but steadily transforming and is going to be absolutely amazing! 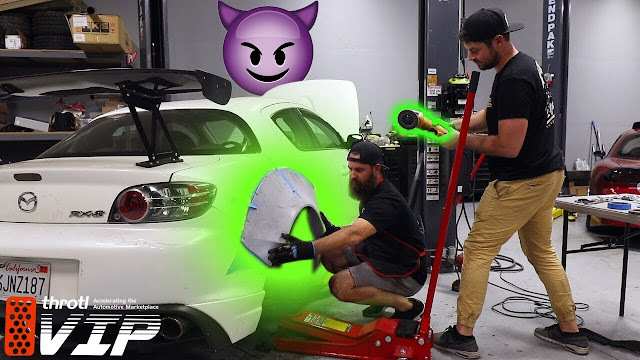 Let us know in the comments of the video what -YOU- think we should do next?